bathroom fitters on the smart business directory. Below you can see business listings listed in the bathroom fitters Section of our website. You can list your Business on our website by going here . 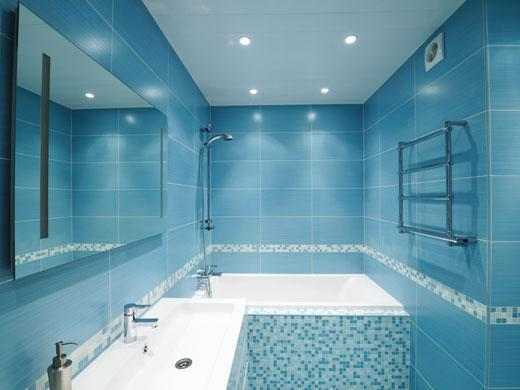 Advertising Your bathroom fitters business on smart business directory is a quick and easy way to promote your business online, And generate new customers to your bathroom fitters business. 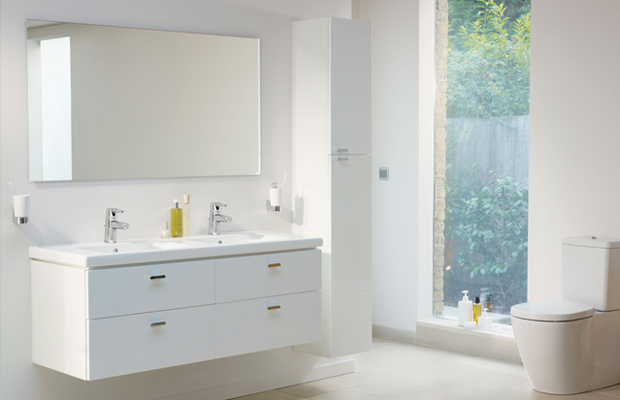 Read our guide on how to advertise your bathroom fitters business on our website.